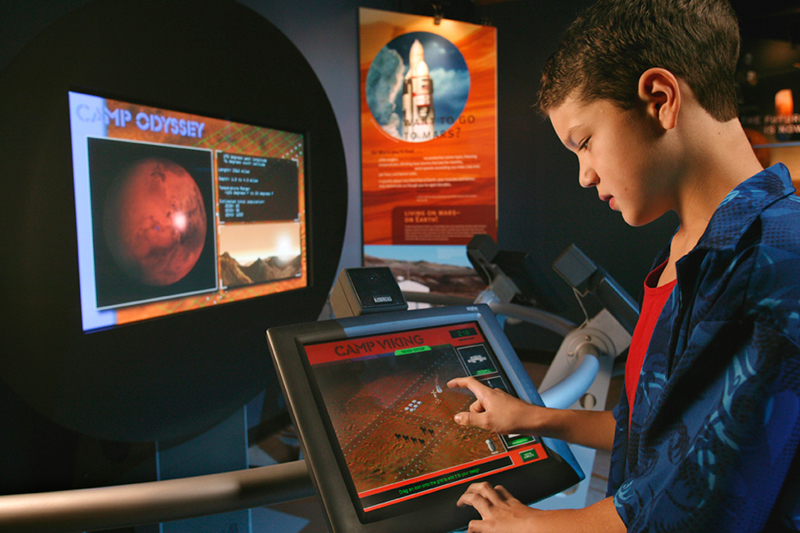 Space is a highly interactive exhibition that ignites the desire for space exploration and discovery, sparking imaginations and inspiring new generations of explorers to dream of the possibilities that lie ahead. 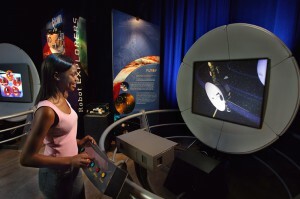 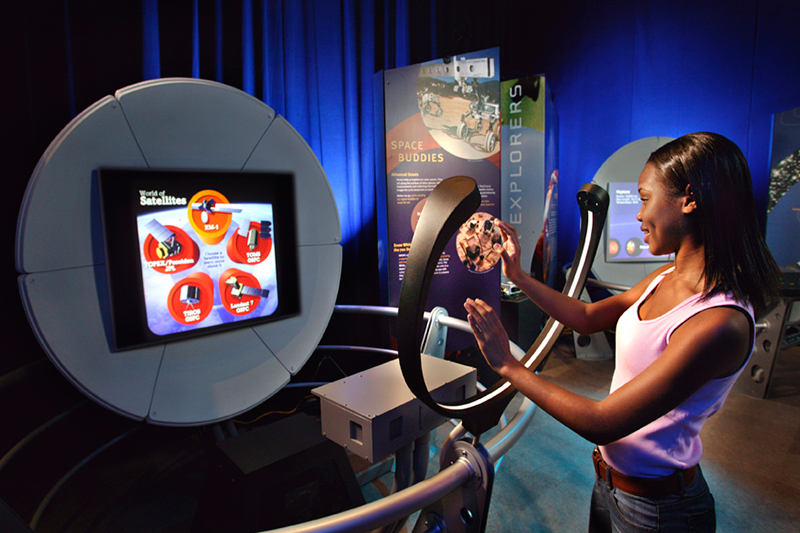 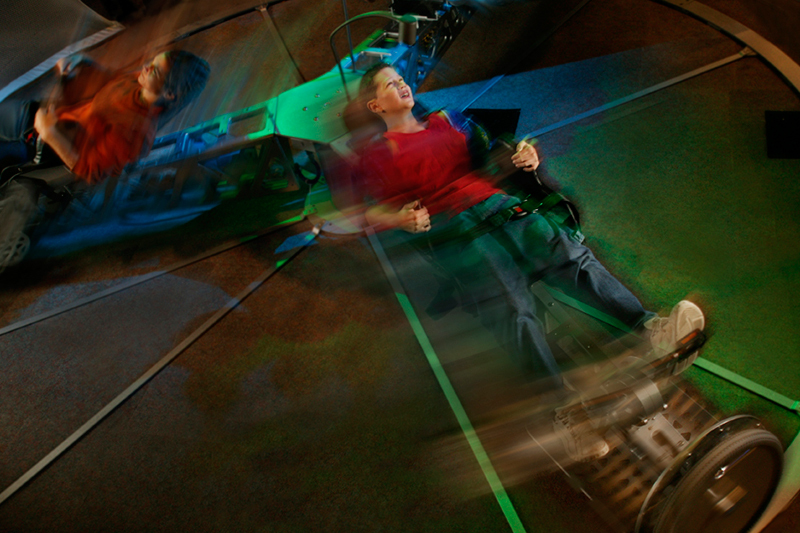 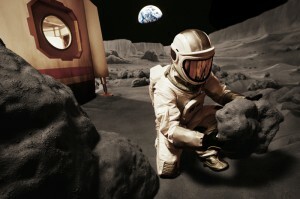 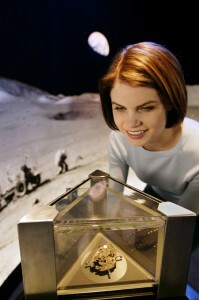 Produced in collaboration with NASA, highlights include touching actual rocks from the lunar surface and the red planet, exploring a Lunar Base Camp while walking through a full-size space habitat and work pod, taking a spin on a centrifuge, and looking far into the future of our exploration of the universe in a 360-degree theatre. Space uses immersive scenic elements, the most advanced interactive exhibits and state-of-the-art projection and audio technology to bring this epic story to life.